There could be many reasons why you're drawn to this book - or perhaps synchronicity had a part to play in that this book somehow found you! Are you looking for answers as to what happens to your loved ones after they've passed? Perhaps you're wondering what you should do after having had your own psychic experience. 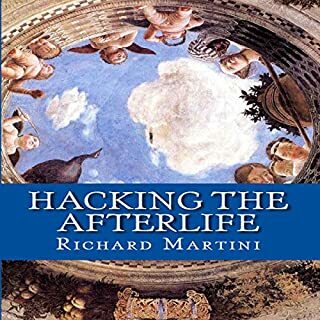 Whether you're a student of psychic studies or a practicing medium, a believer or a skeptic, or someone who is bereaved as a result of a loss, this book was written to provide you with all the answers to your questions about the Other Side. 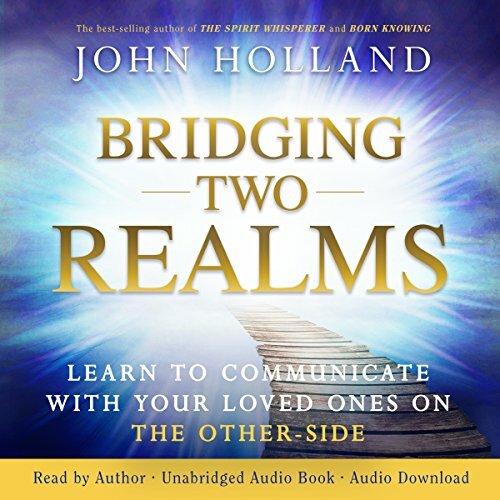 In Bridging Two Realms, renowned psychic medium John Holland offers one of the clearest pictures anyone could have of the Spirit World. 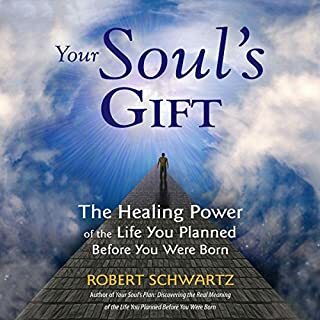 He draws on his decades of personal experiences with Spirit, and includes inspirational stories and real-life case studies, to help you pursue the unfoldment of your own spiritual abilities safely and wisely. His hope is to help the bereaved by giving them comfort and inspiration in knowing that there really is life after physical death. There is evidence of the Spirit World and what happens in those spiritual realms. Your loved ones are just a thought away, and you can still communicate with them. They're still close, and they often try to reach out to us to lend their love and support. 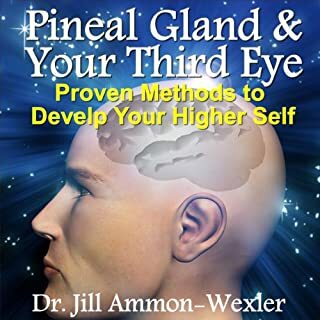 Ultimately, you will learn that mediumship is not just about connecting to the Spirit World; it's just as much about helping and healing the living. There are spiritual bridges that can be built to connect to your loved ones who have passed, as well as the most important bridge of all: the bridge to your own spirit. As a developing Medium I found this book a little surface level. 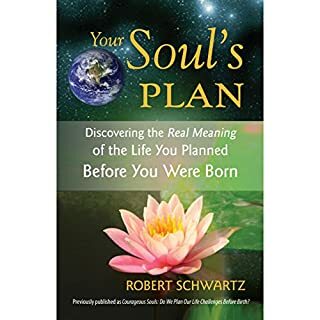 HOWEVER if your new to this world this book would be PERFECT for you ~ a truly wonderful introduction to the spiritual worlds. I will be looking for more in depth content for those of us well on the path from this author. 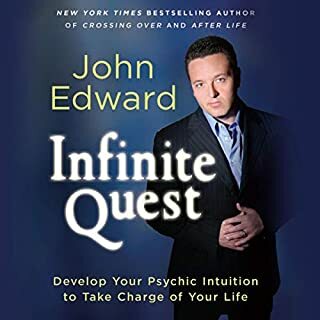 His stories and explanations for learning to open up your psychic abilities are excellent. 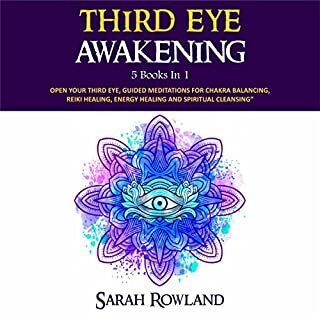 I gave this book a five star rating because of the easy listening and excellent advise for beginners on their journey into the learning of being able to listen to our spirit world. I really really enjoy so much of this book! I listen to it again when finished and bought the ebook at the end too. It covers a lot of information and pretty much everything for those who wonder where is their loved ones goes, is it possible to communicate with them and how to.... Thank you, John Holland for writing this book with a big heart! 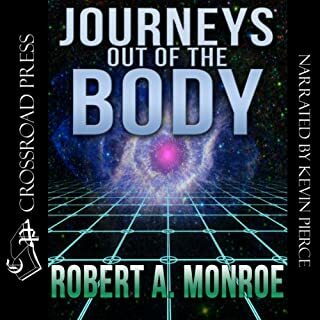 Please have more audible books coming soon! There’s a tremendous amount of information about cultivating your own abilities whether they are yet apparent or not. I will be very excited to continue to utilize this book as a teaching tool. This is a great book full of lessons from someones life who has lived this path and is not just talking about it. If you really get into medium-ship you will find a lot of people who claim to have it, those who never really developed it and those who have it. 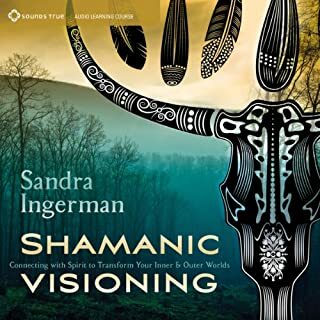 Having returned recently from Sedona where I ran into all of three I can appreciate this book more. I have always been able to hear spirits and have never truly applied myself to learn how to use it to help others. That is until I went to Sedona and had an experience which changed my life forever! I had this book and started to read it on my way home. I applied all the lessons in the book and though I don't have people to work with I have found some volunteers to help. I have found by following the lessons here I can tell were my guides are immediately and I am actively learning how to communicate with them better. Their first message to me was I will not be doing what John does, but something different. 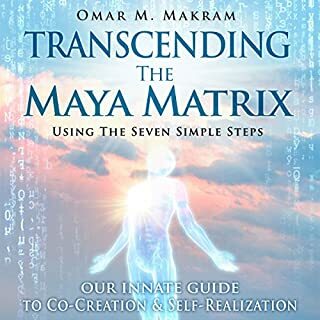 If you go through the book and stop to do the lessons including finding a group, working with someone even if it's just to see their aura you will greatly improve your skills. You may also find as I did that you're not a medium, but have a different ability/calling. I did enjoy listening to the author speak of their experience as a medium and the sudden calling to do/buy/have something you can't explain which makes no sense at all. Like suddenly being somewhere to talk to someone who sparks a conversation between a group of complete strangers and you become friends. Who knew? This guy did and he understands it. 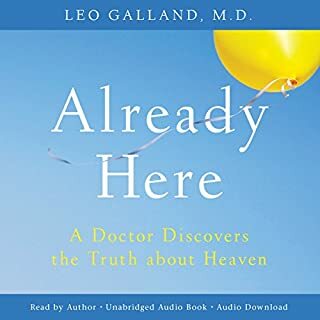 Listen to what he has to say as he says it as there is many details in this book not easily called out which he will discuss in detail and yet they will help you! It's always the little things that have the greatest impact! 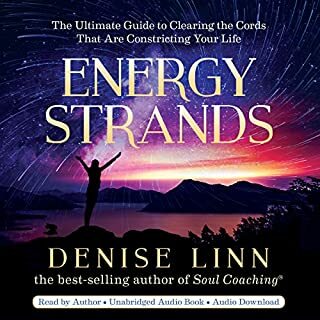 Best book I’ve read on mediumship and bridging realms! 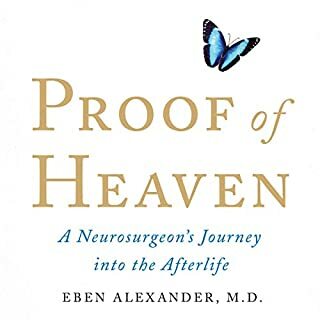 Highly recommend to anyone wishing to connect with their loved ones in spirit! 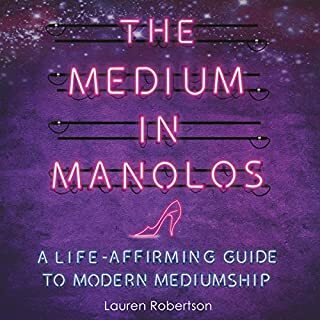 I’ve read many books on mediumship, but this one makes everything easy to understand and practice. Gave me more confidence in my work! I am a working psychic medium and reader. 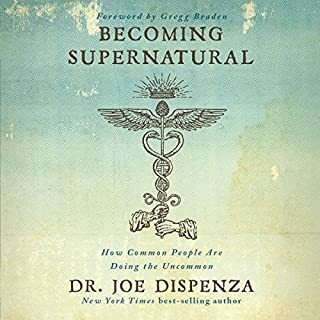 This book helped me learn more about my gifts and how to effectively us them. I have been involved in metaphysical studies since 2001. I've read many books over the years and I can always count on John Holland to deliver his insight, guidance and down to earth honest advice. 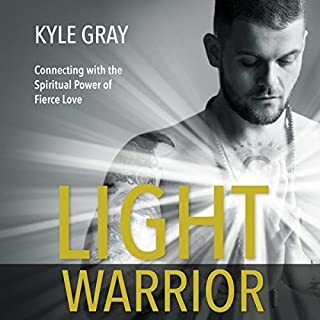 if you are looking for a book to help you further your spiritual development, this book is for you. I always learn a lot from John and I love this book and so will you. A little repeat of information throughout chapters, but overall very informative and uplifting. John is very thorough and caring while delivering messages of hope and inspiration. Very many touching stories that bought tears to my eyes. Help me understand the other side of those in heaven . fabulous story and by he is an amazing teacher! 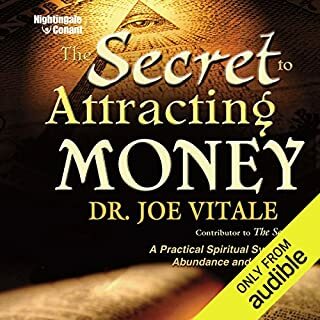 I learned alot so I'm listening to this audible book. 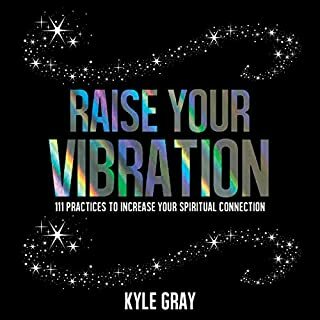 the author does a great job explaining how to tap into your capabilities and also on how to identify when the spirit world is speaking to you. I highly recommend it. yes. I will listen to this book again. The training Technics are easy to follow and must be practiced. Some of the stories touched me. 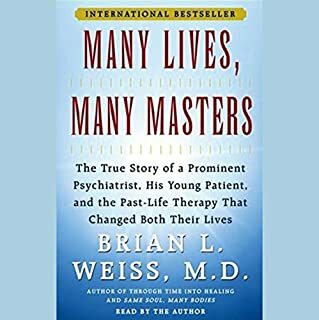 I am rating this book now although I haven't finished it the reason being I keep going back to the same chapters to make sure I have not missed anything. The narration is perfect and I can honestly say if you are interested in this subject then purchase you will not regret it. I have purchased several books on this subject and up to now this seems to be the best. it was relaxing to listen to. Compelling to keep listening to find out more. Find out different ways to communicate and that you might be already.